Wow, Jon, I think that chair is a little bit of overkill. 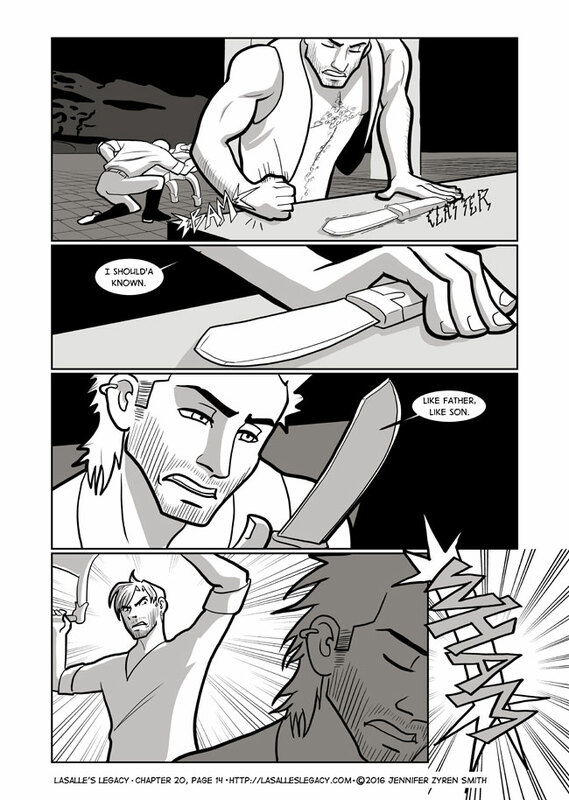 For the next few months I’ll be featuring SpiderForest comics of the week! Since I update about twice a month, you’ll be getting them in batches of four or five. First round, here we go! 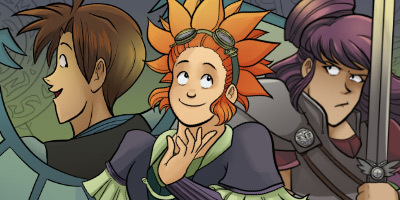 Sombulus -A fun world-hopping adventure about a girl who talks to machines, a magical scavenger, and an over-zealous paladin. 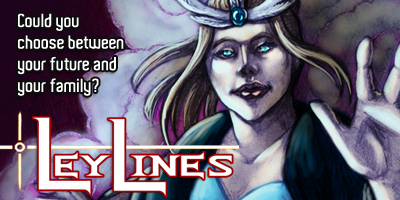 LeyLines -Three siblings flee the deadly conspiracy that claimed their mother’s life, only to stumble into the schemes of gods instead. 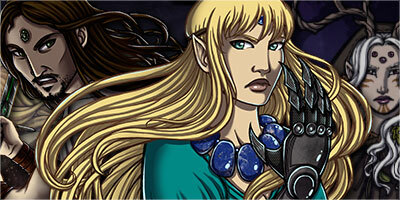 Moonslayer– Cursed from birth by a vengeful moon goddess, a feisty princess must master the art of battle and the lore of the gods if she wants to challenge her fate.